This entry was posted in Fashion, New Releases and tagged buttons, Casual, Chic, city chic, Classic, Classy, Coat, Earrings, Elegant, Fashion, Formal, Gems & Kisses, Glamour, Gold, Gown, head piece, Jewelry, Latest Release, Miamai, Model, Monica Outlander, Necklace, New Release, pearl, pearls, Style, stylish, veil, Wicca Merlin. Bookmark the permalink. 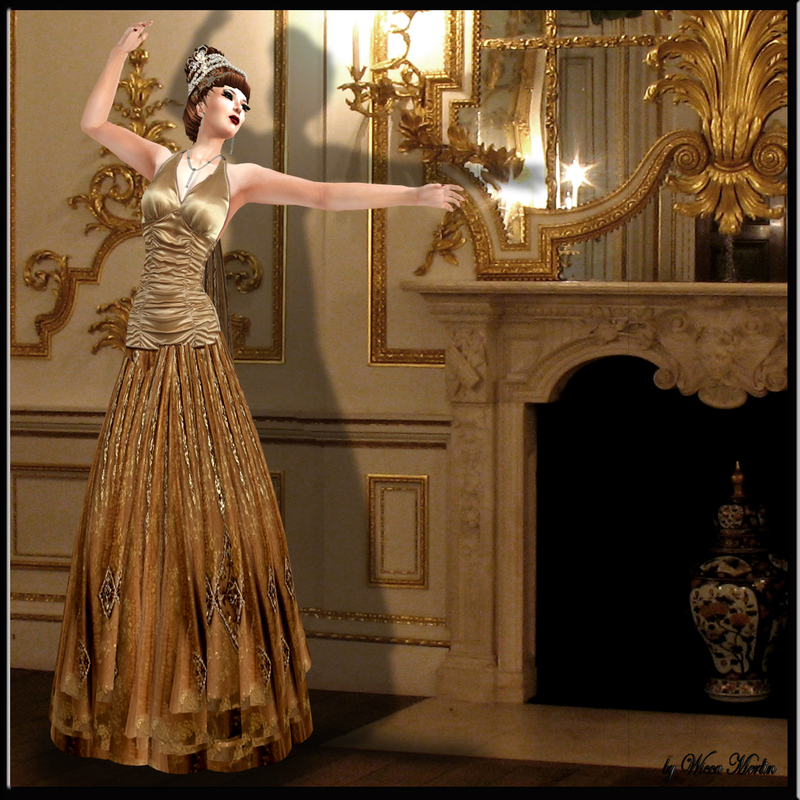 ← Fellini Couture – Glamurous Haute Couture per exellance!! !